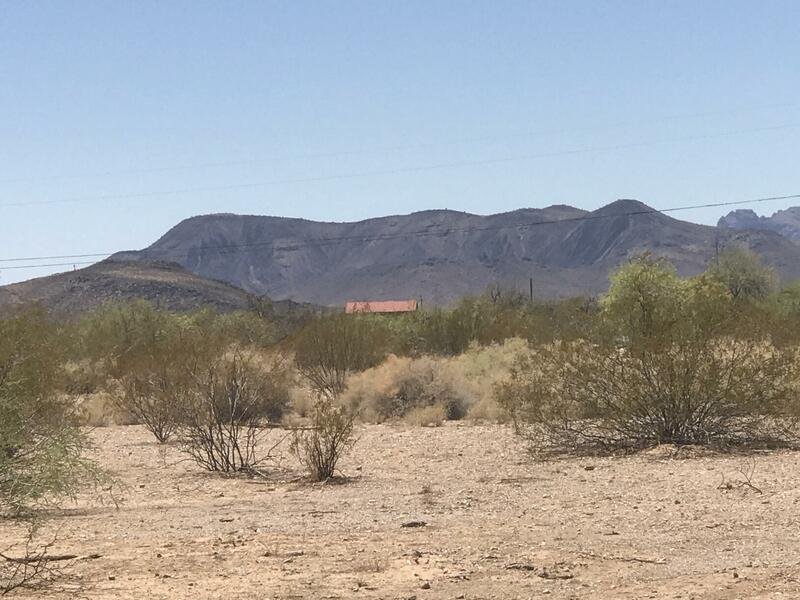 Tonopah is the next area to explode with growth in Arizona, now is great time to buy land! 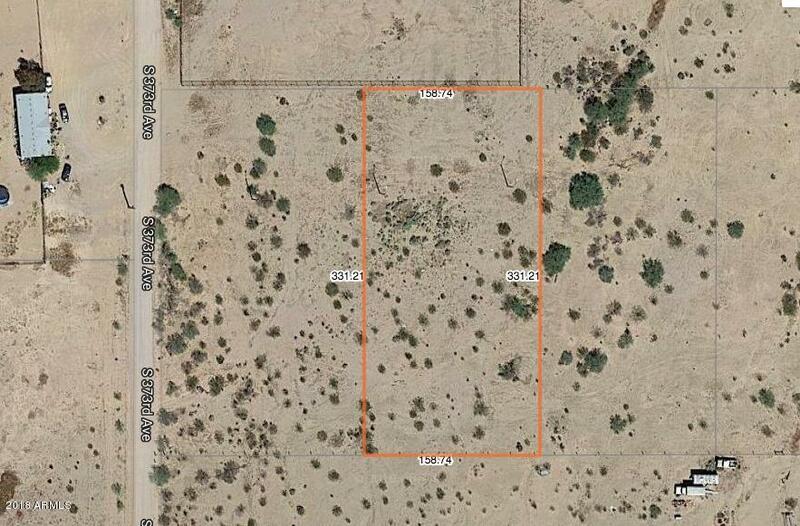 This 1.20 acre parcel is level and has power at the street. 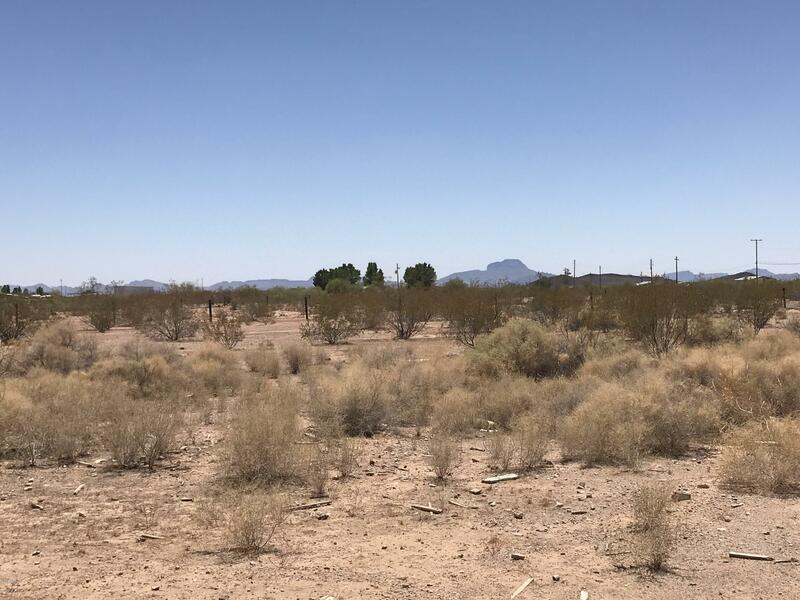 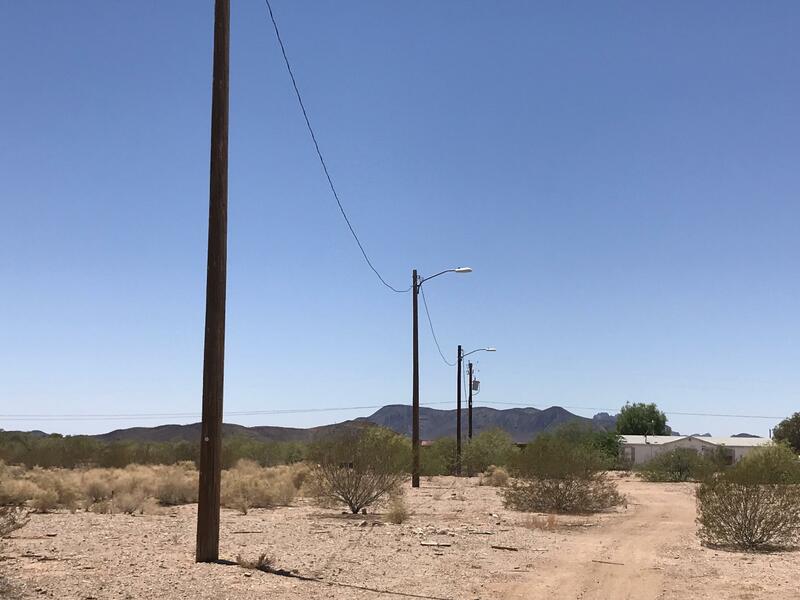 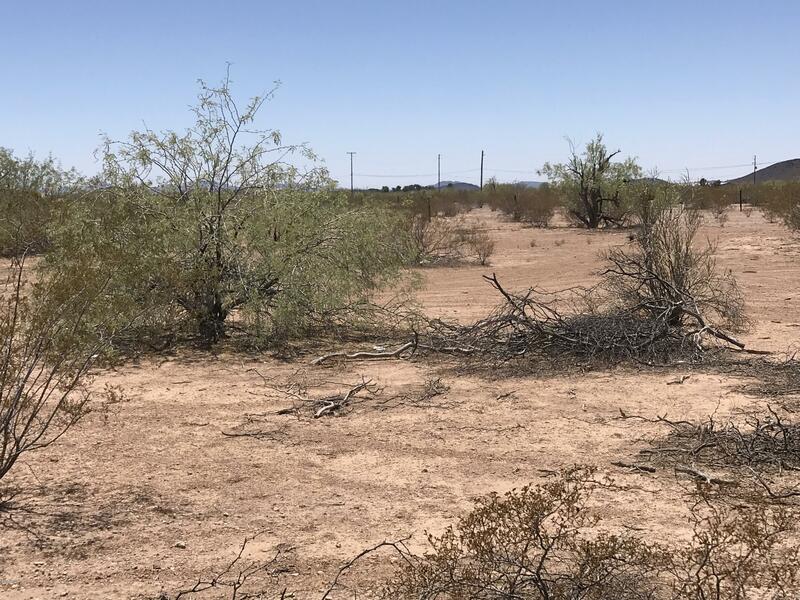 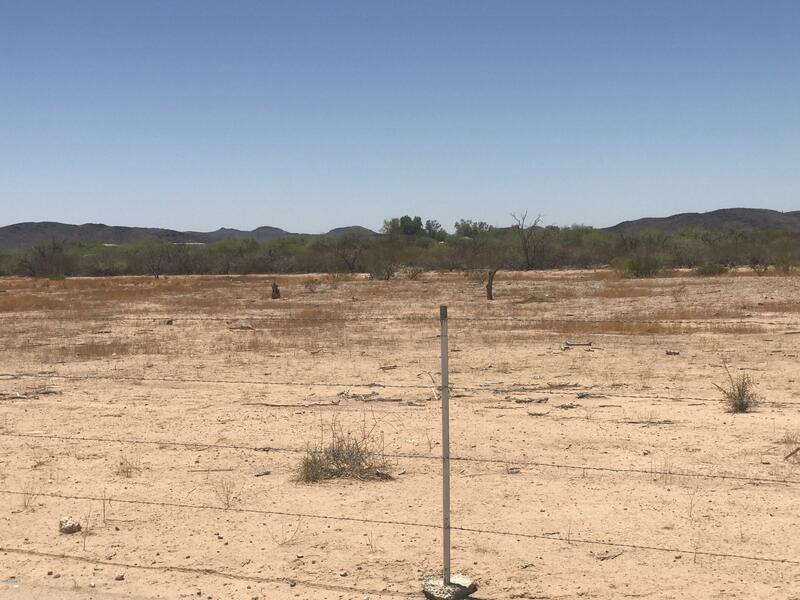 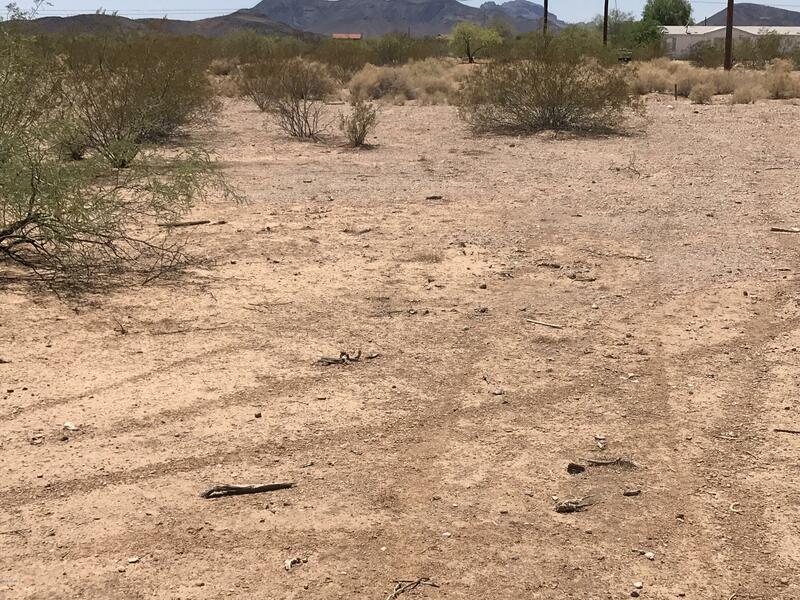 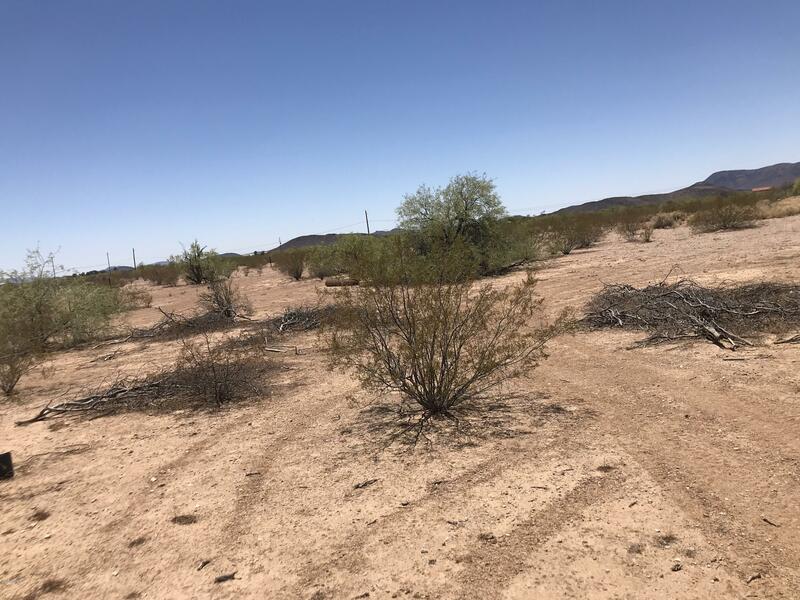 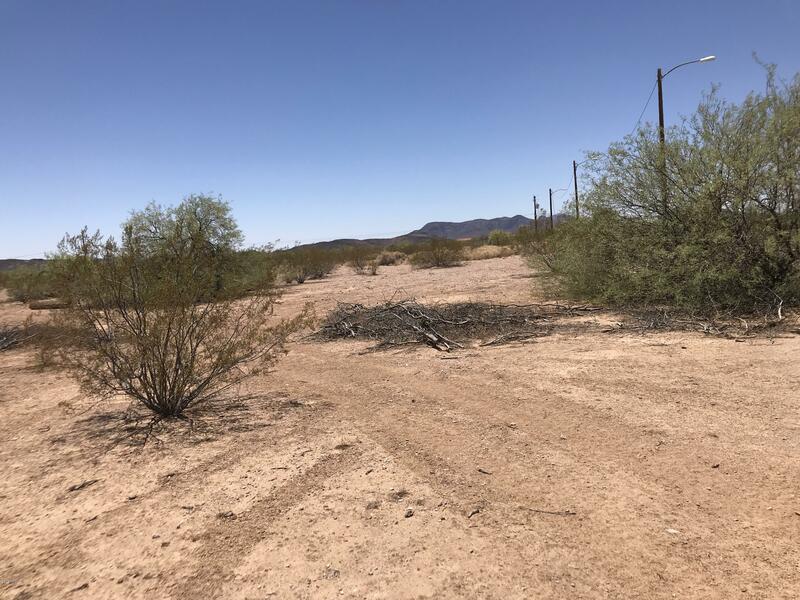 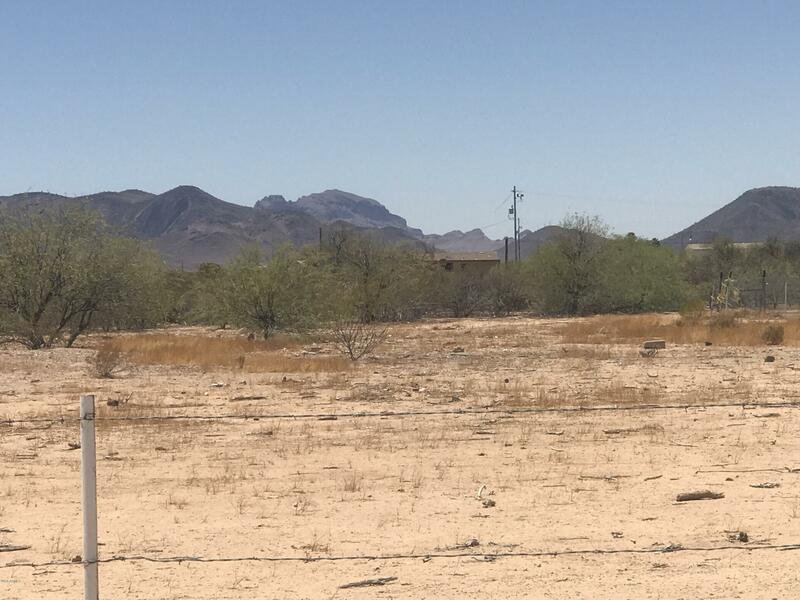 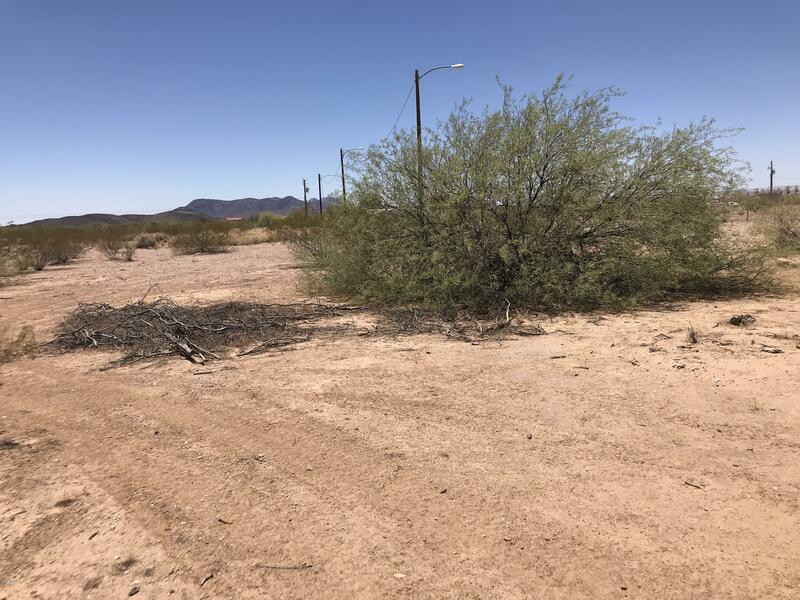 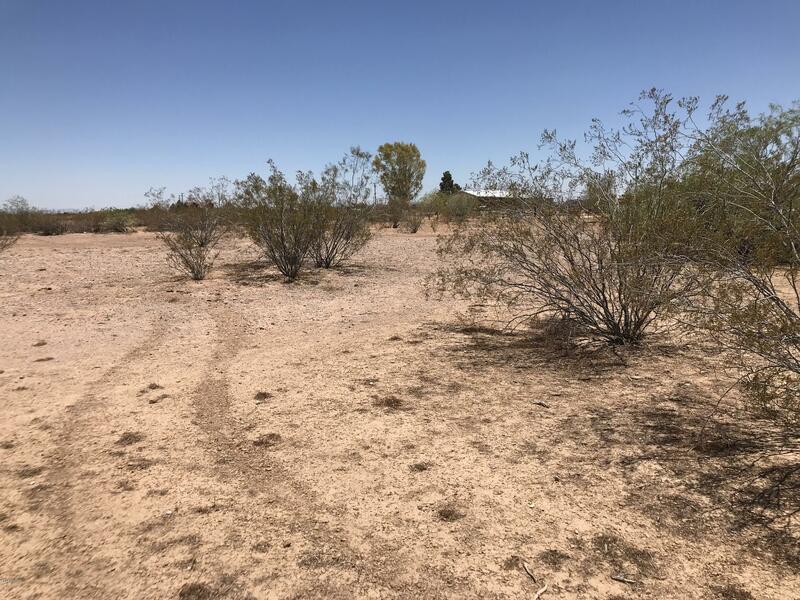 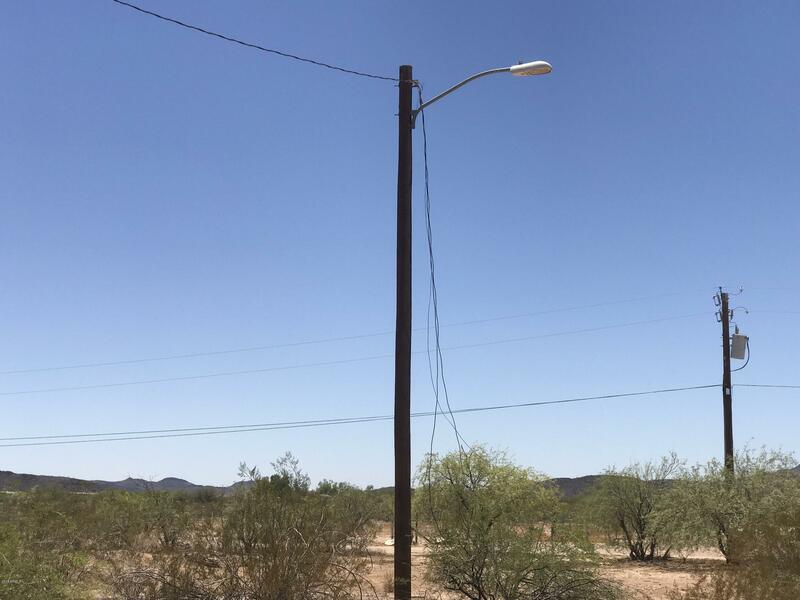 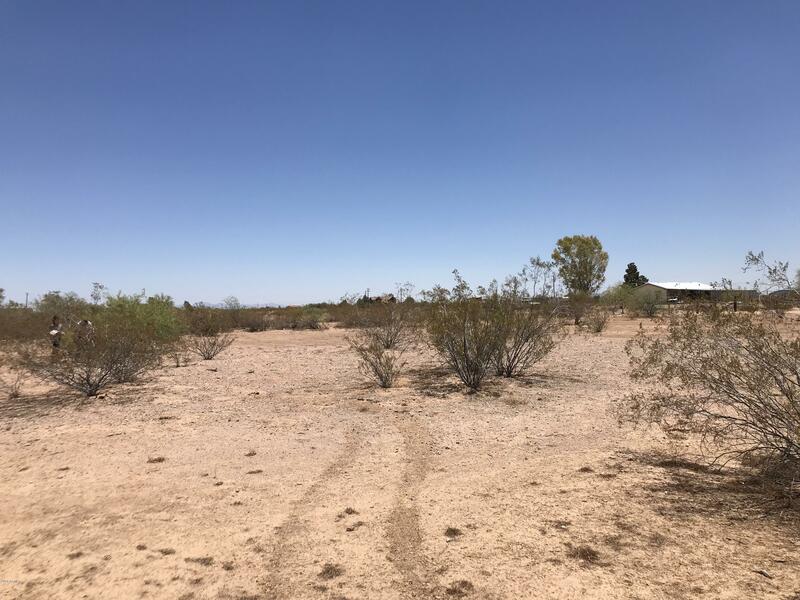 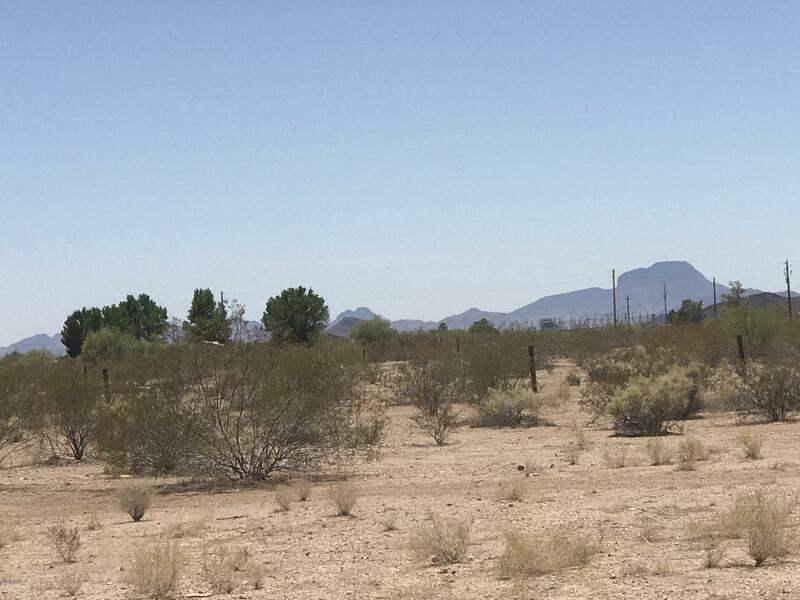 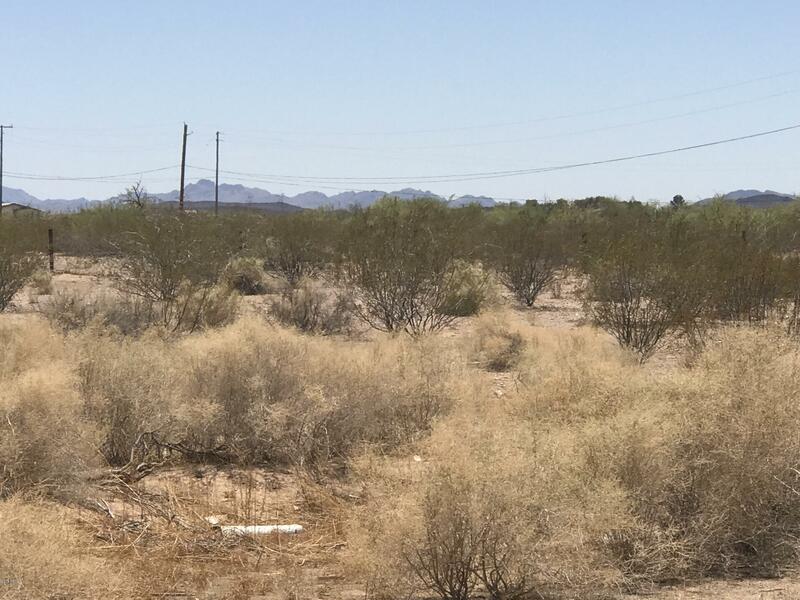 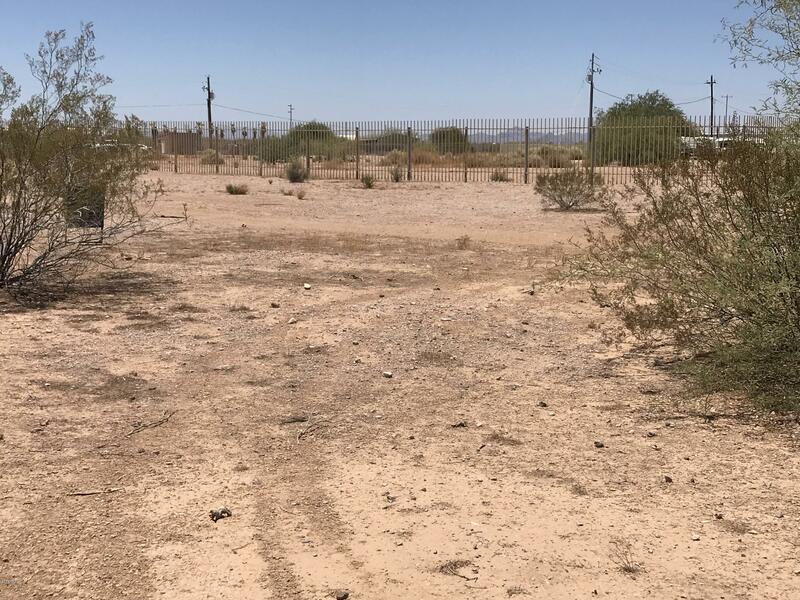 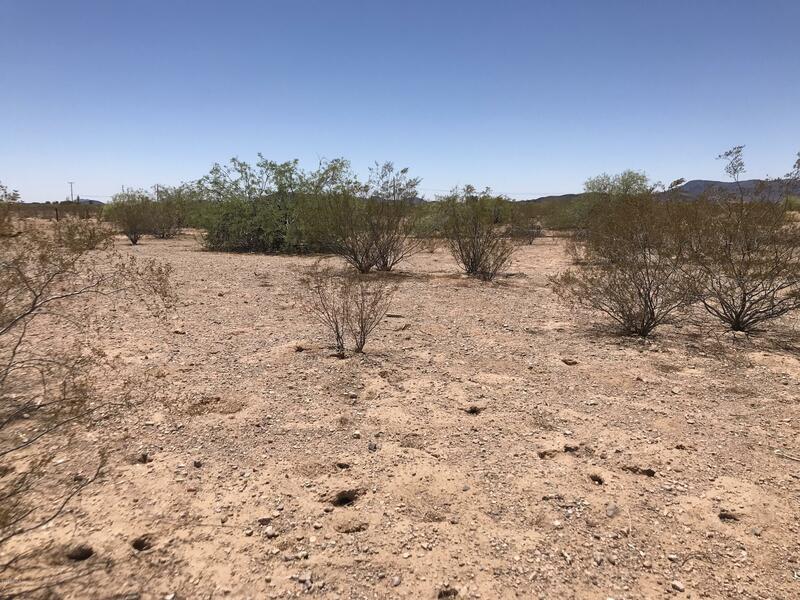 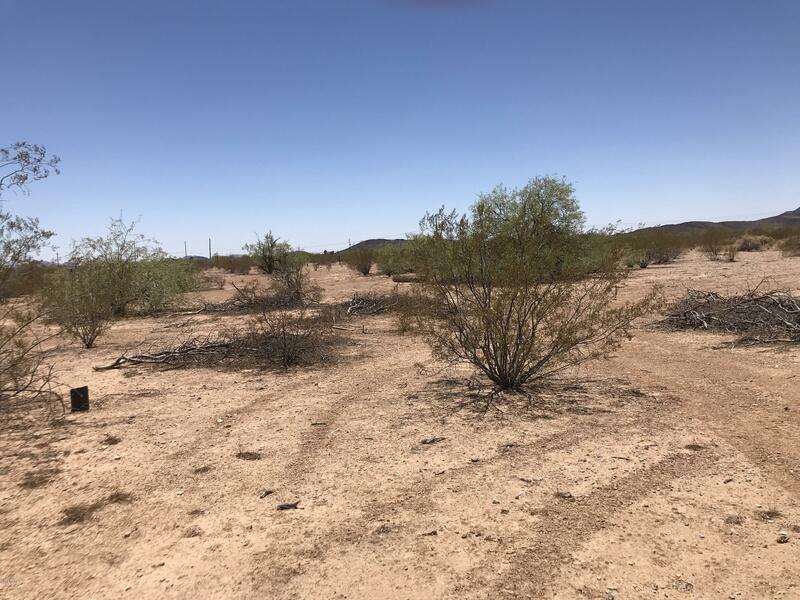 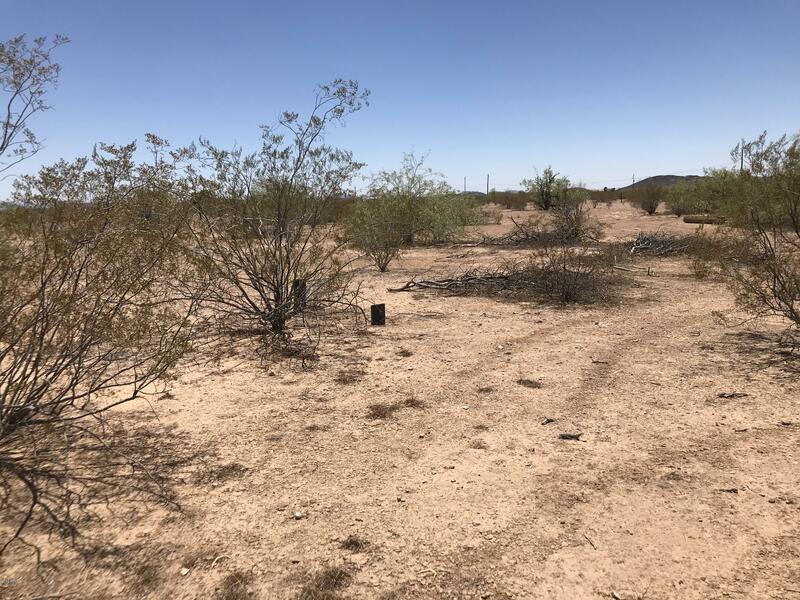 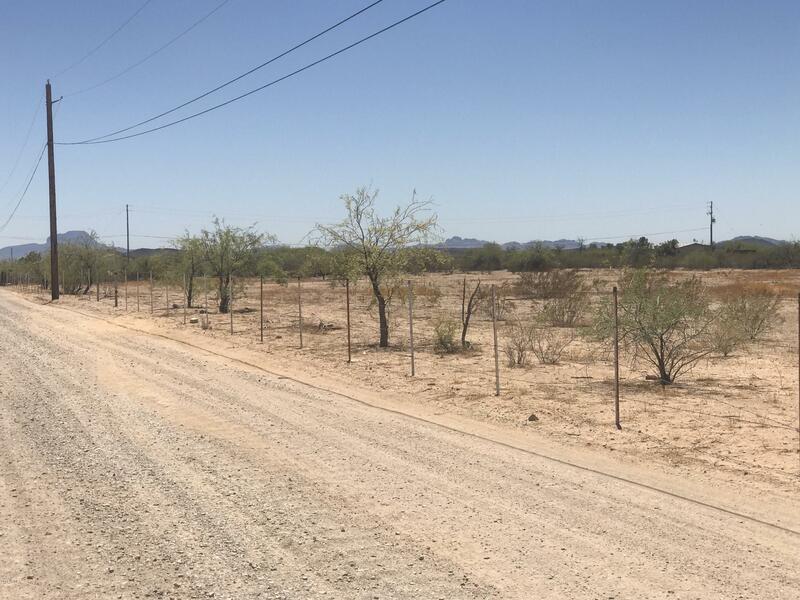 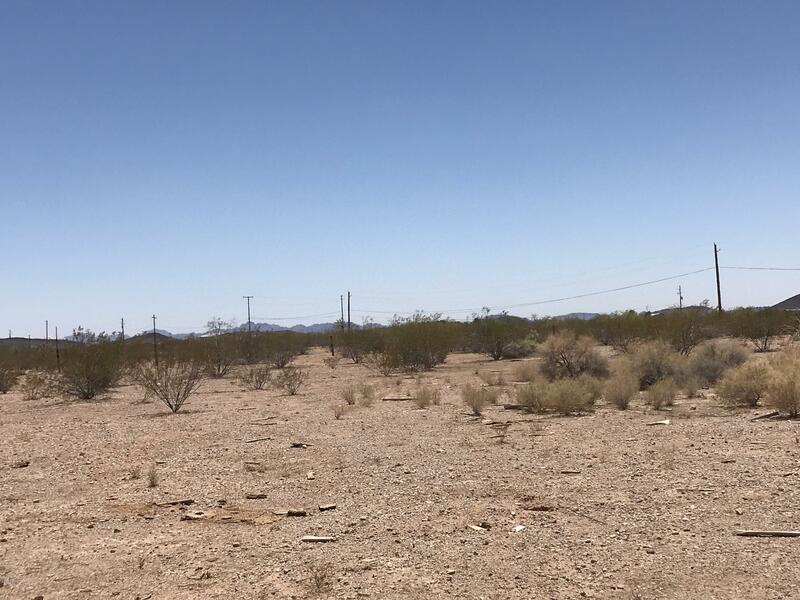 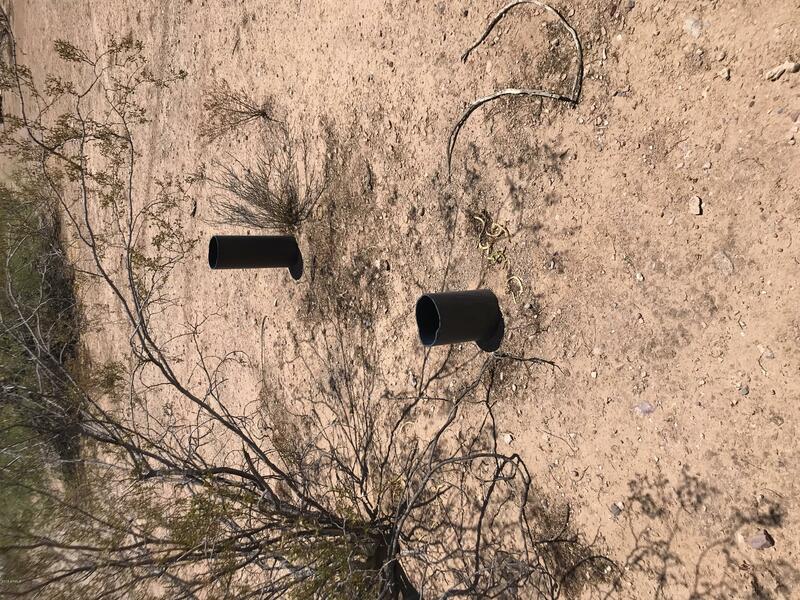 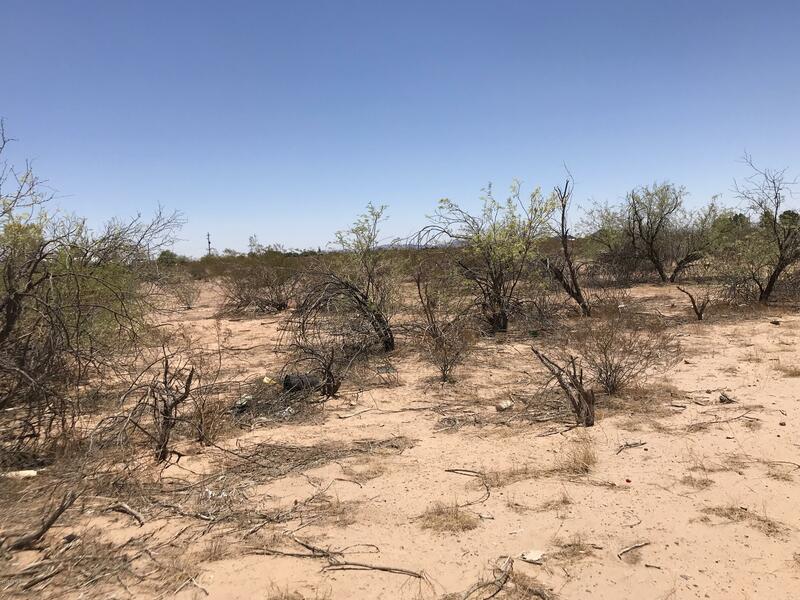 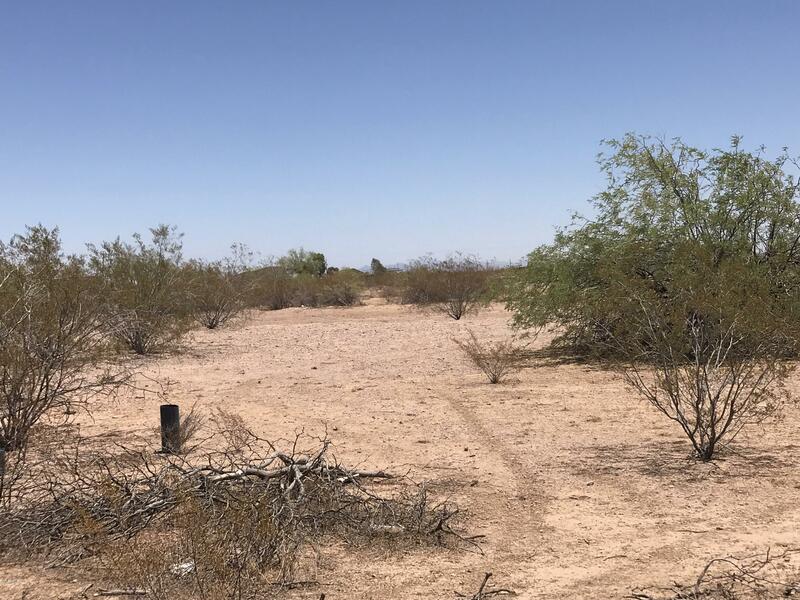 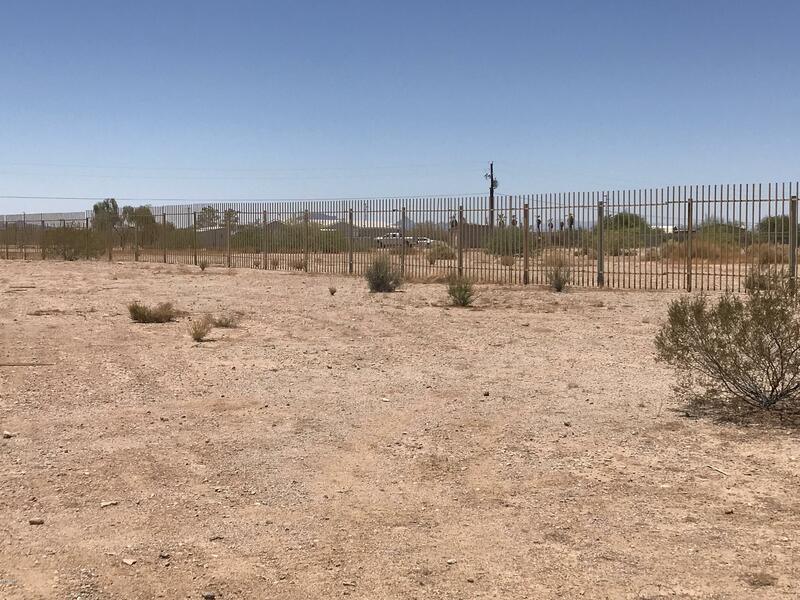 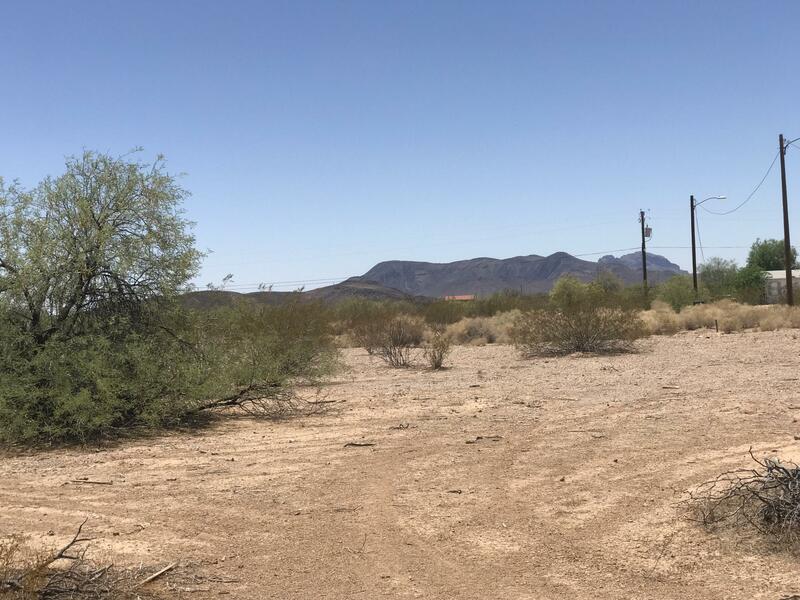 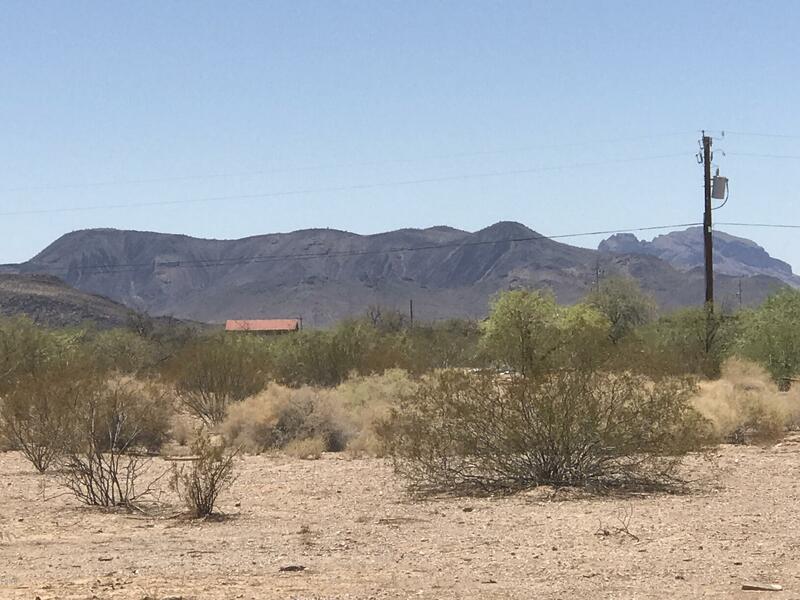 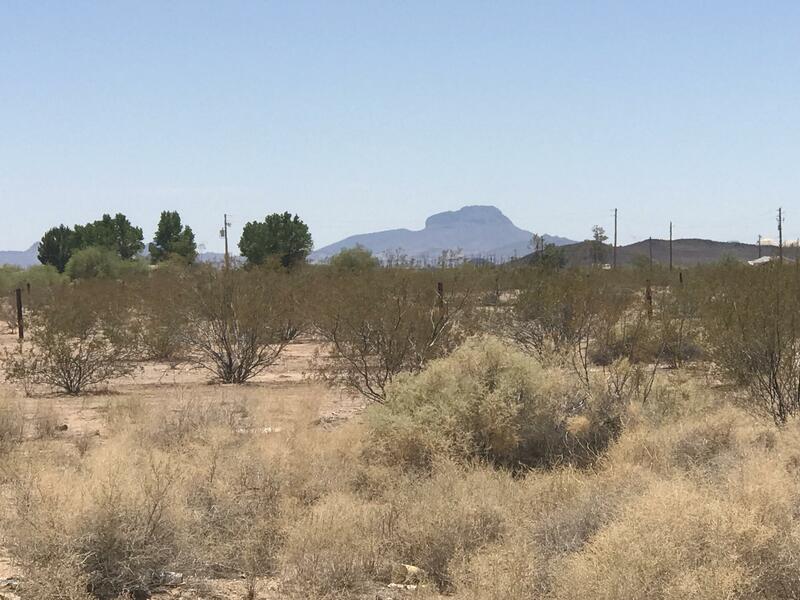 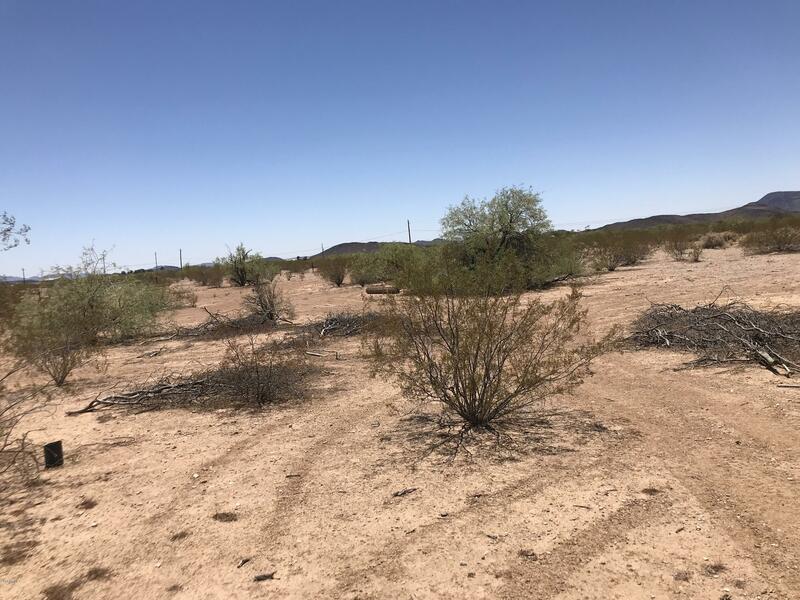 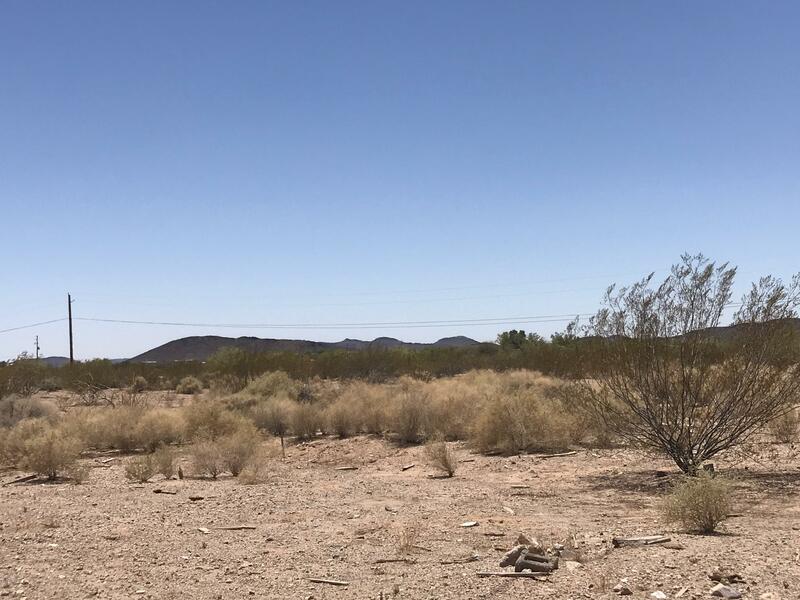 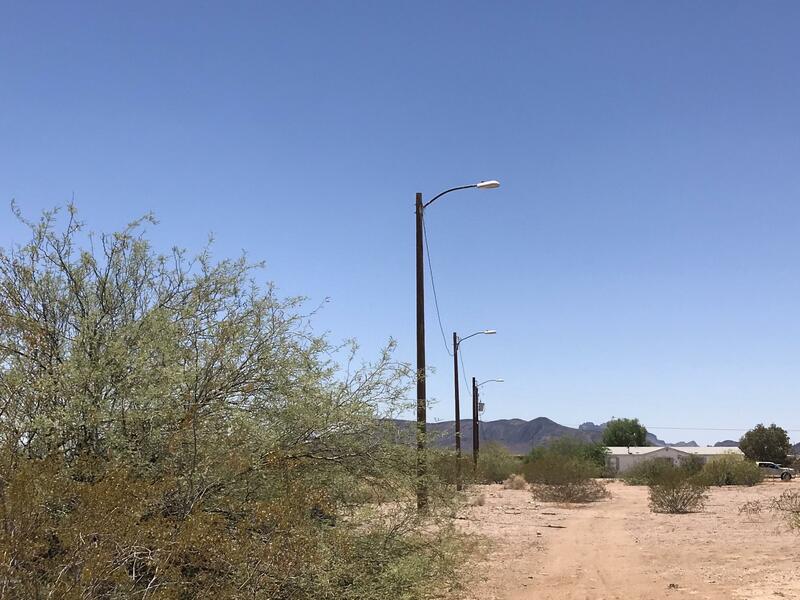 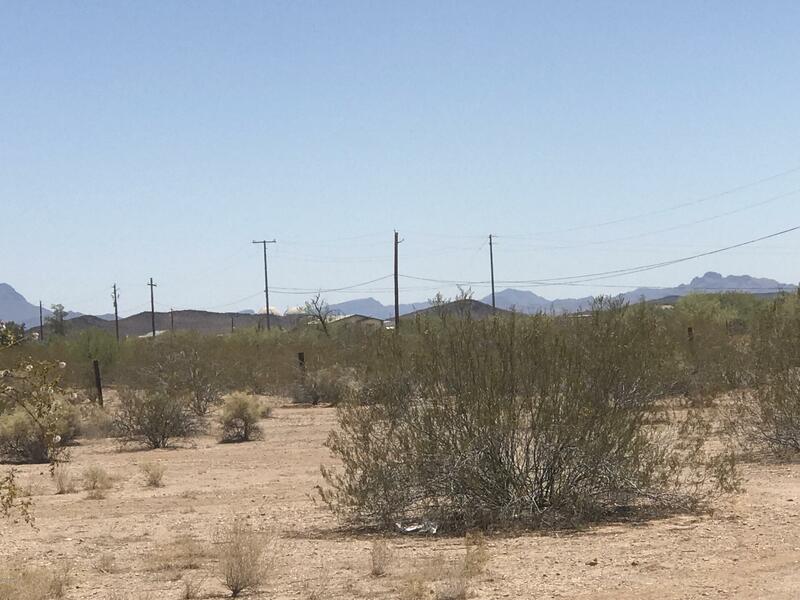 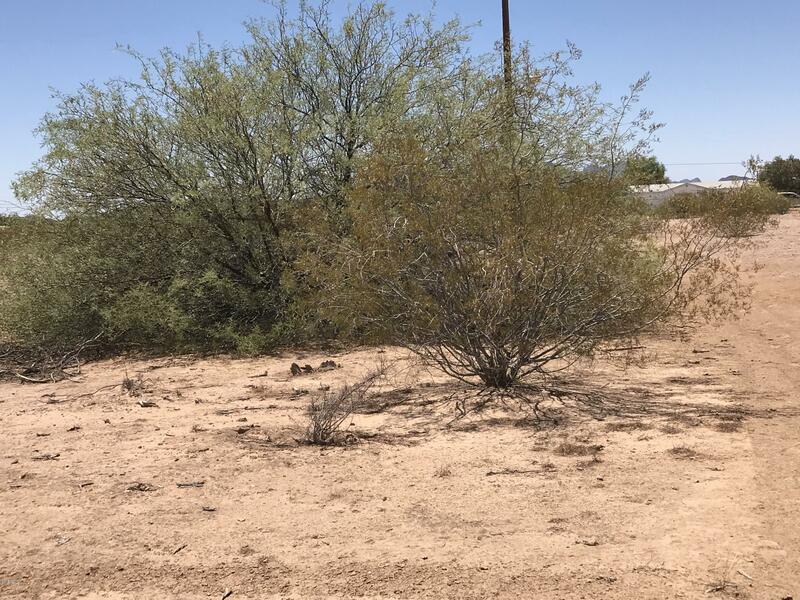 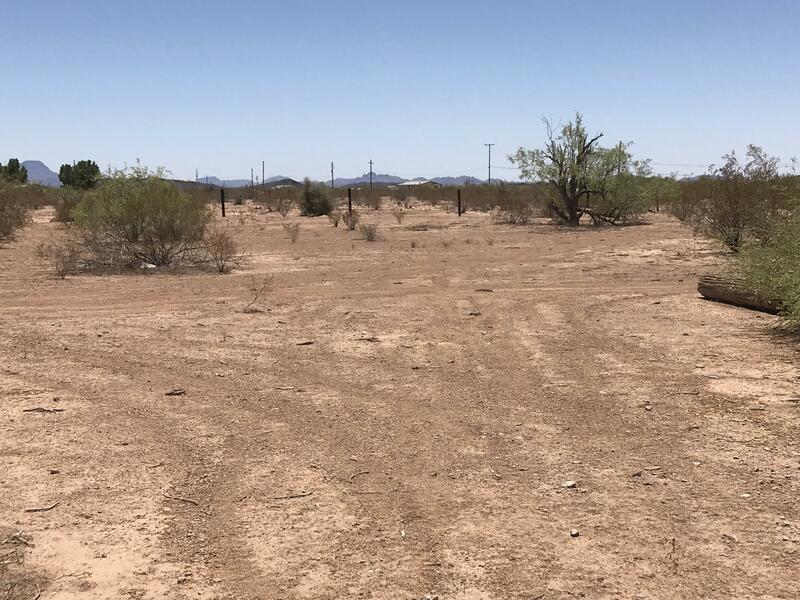 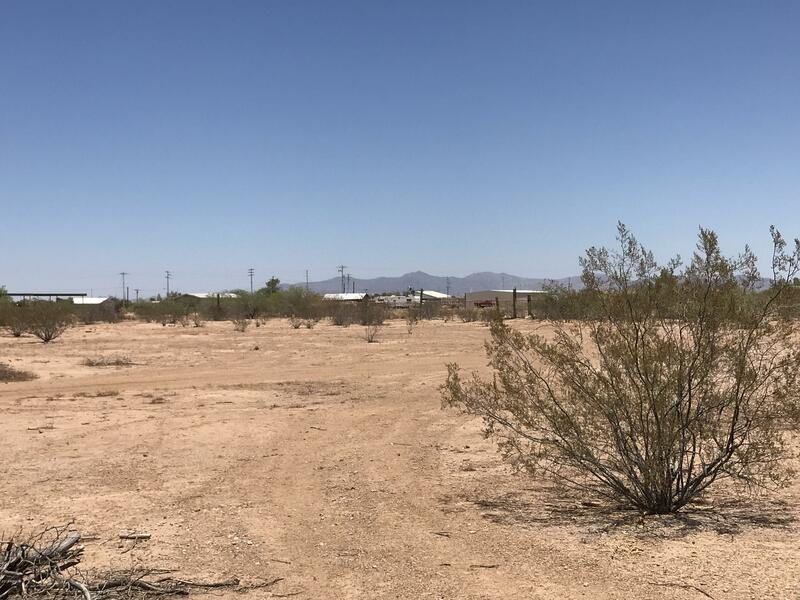 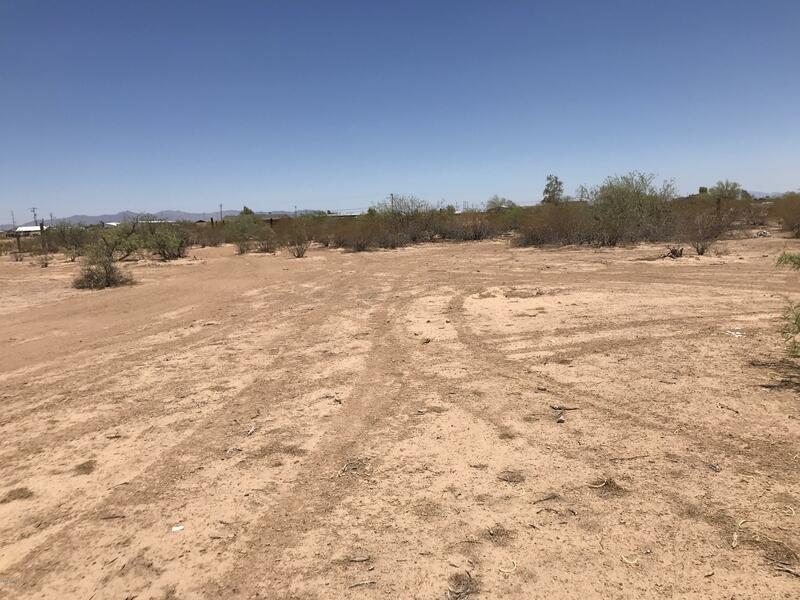 The location is not far off of I-10 and very close to the small towns of Wintersburg & Tonopah with paved roads with-in 600+/- feet of this land. 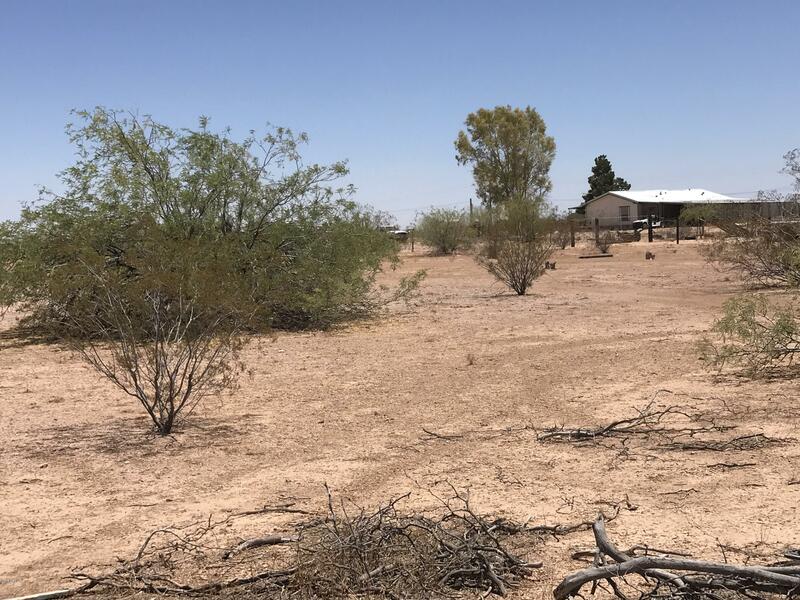 No deed restricts, CC&Rs or HOA, Manufactured Homes allowed.